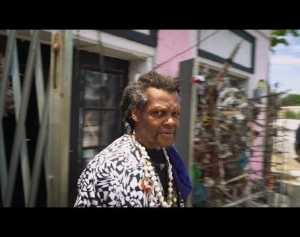 Lonnie Holley is a man of many myths and talents – an artist who defies categorisation. Known throughout the art world for his sculptures, paintings and installations, 68-year-old Holley gained a new audience when the self-taught musician started releasing and performing his music only in his 60s. 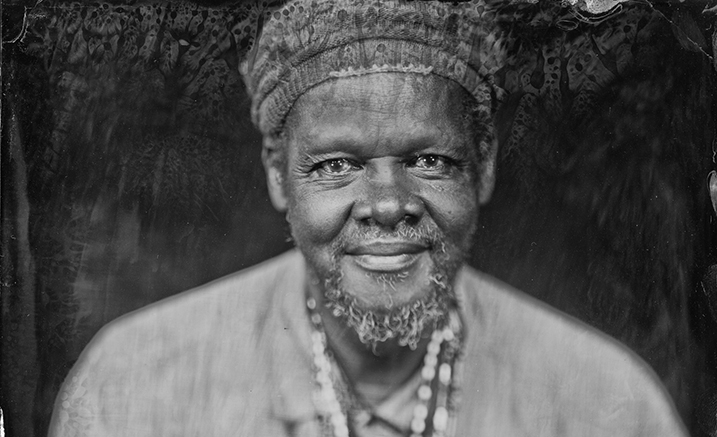 Entirely improvised and impossible to categorise, his free-flowing compositions include stream-of-consciousness lyrics delivered in his deeply expressive, world-worn bellow. Lonnie quilts together a lifetime of turbulence and suffering marked by constant struggle, from abject poverty to jail time, to barely surviving a serious car accident. Across his songs is an impressionistic poetry all his own, he lays bare his intensely personal inner world, touching on issues such as Black Lives Matter and contemporary American politics. Holley is an inspired improviser and a storyteller of the highest order.